Welcome to Love it…Keep it, where I talk about something I’m currently lovin’ and keepin’. Right now I have wedding on the brain…my best friend, Erin, is getting married in two days! I’m so excited for her. I’ve been thinking a lot about personalized wedding gifts…and how much I love them! I’ve been holding on to some of the ideas for awhile….but it seems like most of our friends are already married. So I thought I would share some cute ideas with you. First I am absolutely in love with this wire hanger. Isn’t it adorable? This is perfect for your dress pictures. I wish I’d had one of these back when I got married. They are handmade by lilafrances on Etsy. They take about 10 weeks to order….so since I am a big time procrastinator I never got one of these ordered for any of my friends….sorry! She makes them for baby clothes too…so maybe I’ll have my act together once my friends have a baby! I also love this Mr. and Mrs. keepsake dish. Perfect for keeping your rings safe if you ever have to take them off. Love it. You can also find this on Etsy made by SayYourPiece. These are also adorable. I love that they come as a set of two! I think I might need to buy these. Another of my favorite personalized gifts is a cute garter from The Gartermaker. I got my garter through them and it was absolutely perfect! They will make your garter in any color you want so you can match it your wedding. They also will add a monogram or wedding date. I took the traditional route with a blue bow as my “something blue.” Above is a picture I took the week before my wedding of my garter and red shoes (of course!). 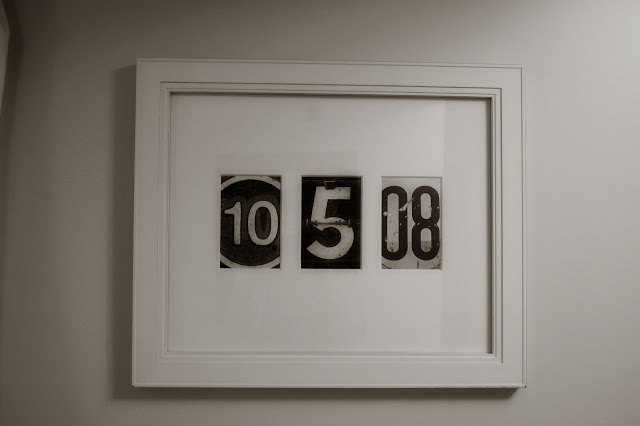 And finally, I am absolutely in love with this idea from Frame the Date. 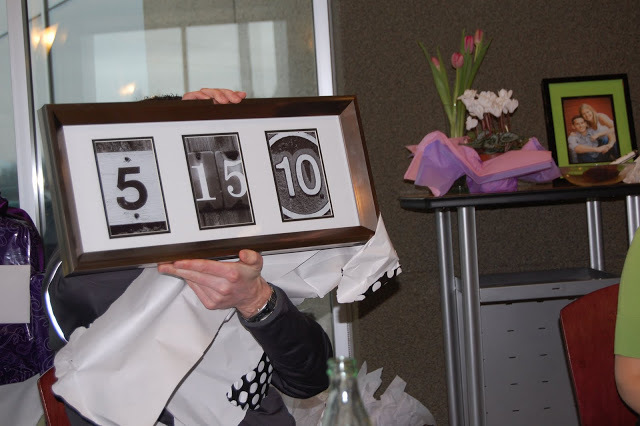 You can frame pictures of your wedding date numbers. They can be a little pricey though….so to solve that I just made my own! All you have to do is take some pictures of the numbers you need…or you could just look for stock images online. Find a cute frame and you are all set! Above is one I made for our house of our wedding date. Here is the one I made for our friends Mo and Ali for their shower! 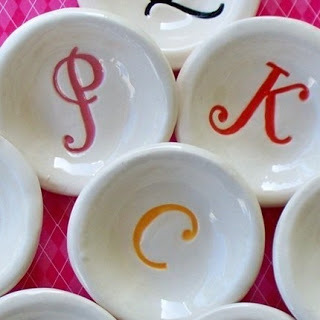 Such a cute gift idea and so easy to do. 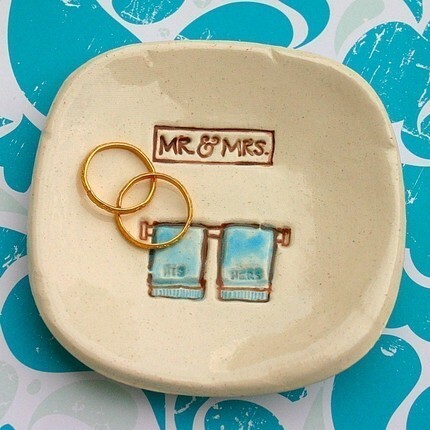 What are your favorite personalized wedding gifts? I love the idea of framing your wedding date! I am definitely going to have to make one of those. My favorite personalized gift we got is a monogrammed wine stopper. Very useful gift for wine lovers like us! I love all these things too!! We got a frame the date from our friends Molly and Marshal and just love it! LOVE the hanger too, wish we had once when we got married! I love the hanger, I've never seen that before! I will definitely have to save these ideas for friends. I think I want to do the date frame for our wedding. It is never too late, people don't have to know that I did it over a year after the wedding right? Love the framed date idea. I am going to give that a try. I may do one with my grandson's birthdate on it for his room. Thanks for sharing these ideas with us. 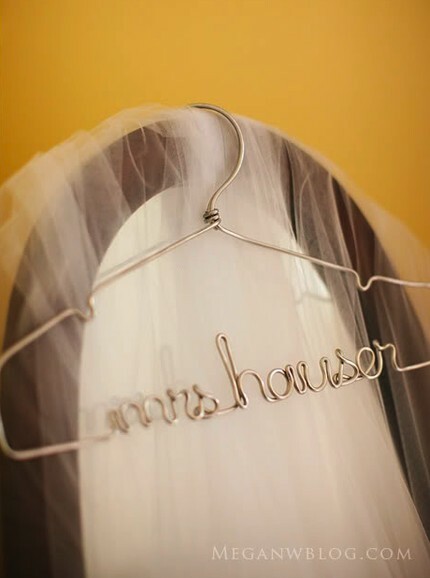 I love the hanger! My friend Amanda did something similar to the date thing, but she did their names and the date instead from an Etsy store. They have some really great, inexpensive ideas for weddings on there! I love all the idea's. We're going to a 25th Anniversay party- I think the frame the date would be great for that! 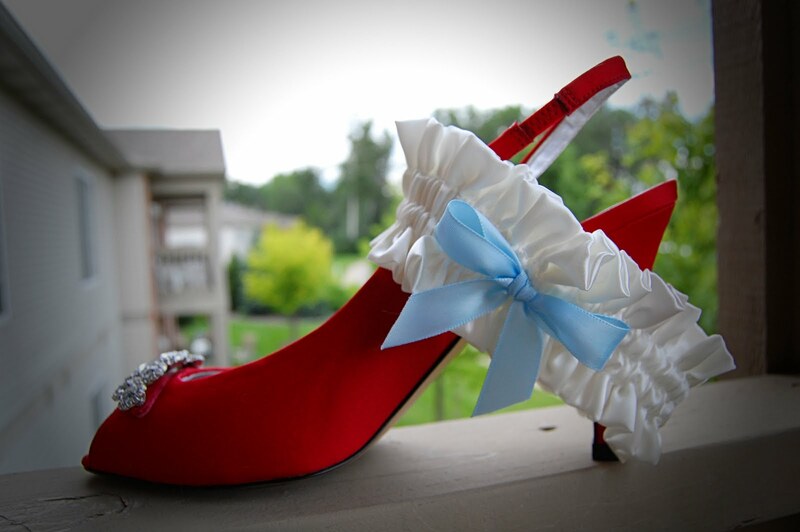 Also, I've never seen the pic of your beautiful red shoes & garter…love it! the framed wedding date is such a cute idea!! love the red shoes picture!! t's such a tickety-boo site. imaginary, quite interesting!! !